Sonamarg (Jammu and Kashmir) - If someone has not seen Kashmir, he or she has seen nothing at all, Bollywood superstar Salman Khan said on Sunday. Speaking to media persons in this north Kashmir tourist resort after completing his shooting schedule for Bajrangi Bhaijaan, Salman said Switzerland has nothing better to offer by way of outdoor locales in comparison to Kashmir. "If you haven't seen Kashmir, you have seen nothing. This is my second trip to Kashmir this year. I have spent 40 days here. We will now be leaving the Valley after the successful shoot of our movie. We shot in Pahalgam and Sonamarg," he said. "I request others to come here. 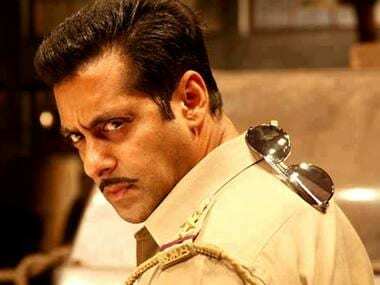 I had intended to come and shoot for Dabangg, but that did not happen," Salman said. The star said he wanted cinema theatres to re-open in the Valley. "Everyone watches movies here. Cinema theatres should be re-opened here. We would love to premiere a film here if theatres are re-opened," he said. Salman thanked everybody who had wished him well during the trial in the hit and run case, in which he has got relief from the high court that suspended the trial court's sentence. Salman also disclosed that his family has a Kashmir connection. "My maternal grandfather Baldev Singh Charak was from Jammu," he said. He said that in real life, he wants to acquire a few of the good points his reel characters depict. "Every film I do, I try to follow those characters in my personal life," he said. 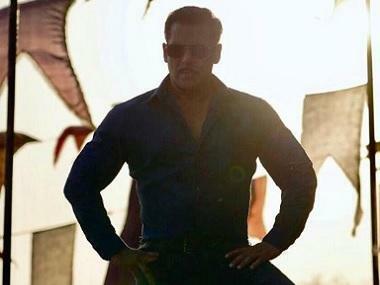 Salman said that like most of his movies, Bajrangi Bhaijaan was also going to see an Eid release. Director Kabir Khan, who sat alongside Salman Khan during the media interaction, said a teaser of Bajrangi Bhaijaan would soon be unveiled. "It is a larger than life portrayal of the political backdrop of the subcontinent. There is no negative portrayal of Kashmir in the film. It deals with the negative politics all of us are victims of," Kabir said.